"The main reason is that the LCD panel can now realize an image quality as high as that of the OLED panel," House said. In addition, the LCD panel makes it easier to reduce the thickness of the PS Vita, he said. The new model is about 20% slimmer than the previous model. 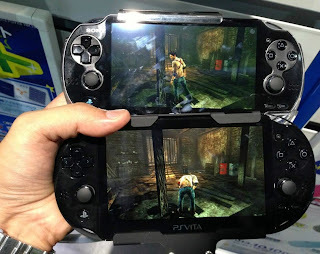 Though it is possible Sony included an LCD in the PS Vita 2000 over an OLED to save weight and size its more likely Sony wanted to reduce costs in order to improve their financial standpoint. Let us know what you think of the new LCD screen in the comments below!